DORZIN KONCHOK DHONDRUP took refuge under H.E. Garchen Rinpoche in 1984 and is a monk from the Gar Monastery. From his root teacher, H.E. Garchen Rinpoche, he received teachings and initiation on Mahamudra, the Six Yogas of Naropa, the great Drikung Phowa, Dzogchen and Yamantaka, as well as the protectors according to the Drikung tradition. He then completed many retreats on the Nature of Mind. He received full ordination from Ven. 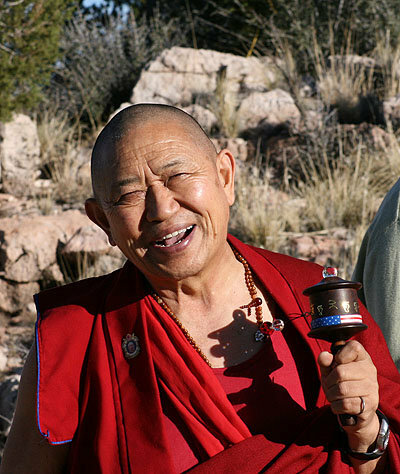 Kyabje Gar Migyur Rinpoche. He has studied under many great masters: receiving Lord Jigten Sumgon’s instructions and transmissions from His Holiness Chetsang Rinpoche; Trekcho teachings from Khenchen Munsel Rinpoche; Santideva’s Bodhicharyavatara and other teachings from Ven Khenpo Tenzin Rinpoche; empowerment and transmission of the Treasury of Instructions from Trulshik Rinpoche. 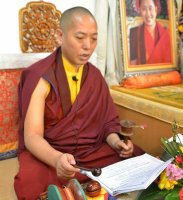 For six years, he attended the Drikung Kagyu Institute, Jangchubling, and has studied with eminent masters such as H.E. 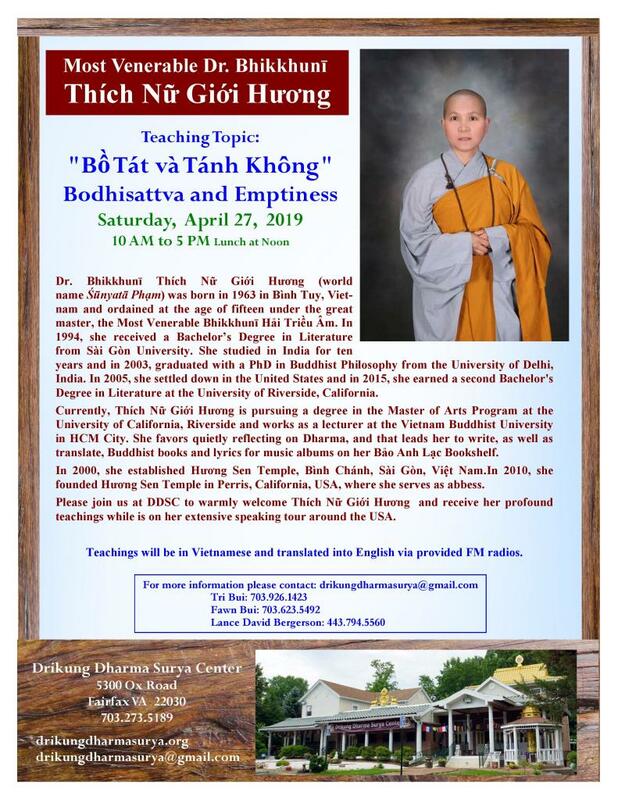 Togden Rinpoche, and H.E. Druwang Rinpoche. 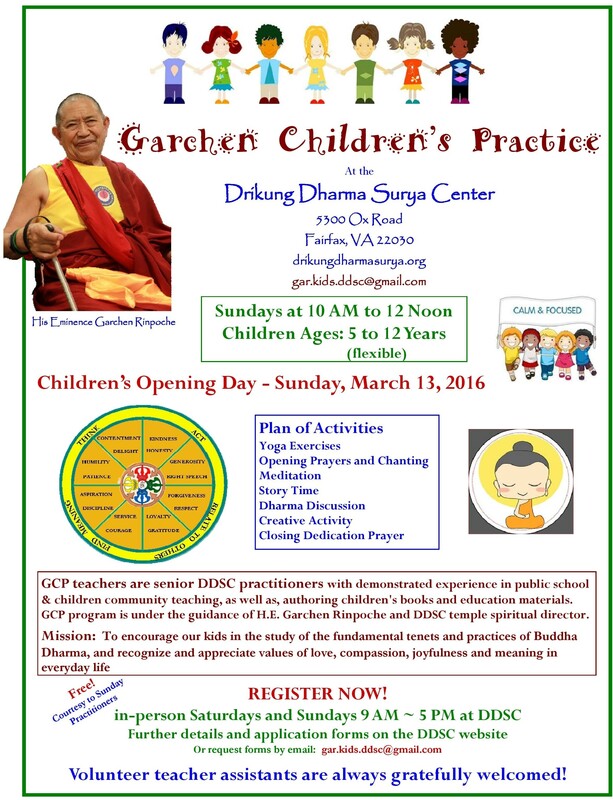 In 2006, under the instruction of H.E Garchen Rinpoche, Dorzin Konchok Dhondrup arrived in Singapore to help establish Garchen Rinpoche’s Centre in Singapore – Dri Thubten Dargye Ling. In 2008, Garchen Rinpoche enthroned Lama Konchok Dhondup as Dorzin (Vajra Master). After that, His Holiness Chetsang Rinpoche officially appointed Dorzin Konchok Dhondup as the resident teacher at Dri Thubten Dragye Ling.